South Carolina’s Lowcountry is a special place. 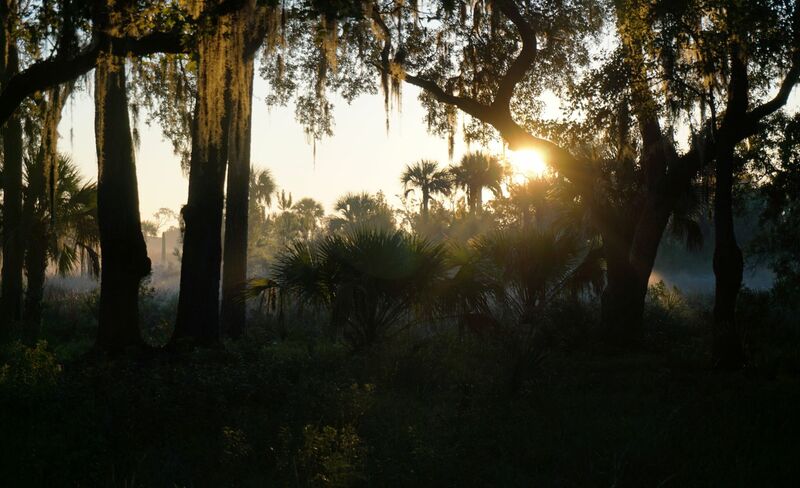 Natural beauty, abundant wildlife, history and culture thrive here. It is also home to the “Best Island” and “Best Small Town” and is neighbored by two cities on the Top Ten Best Cities In The World list. 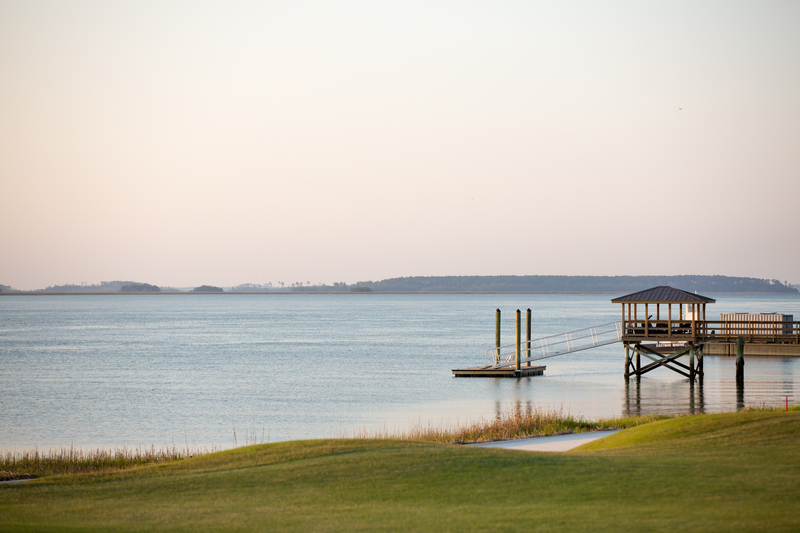 Colleton River Club residents and Members are able to enjoy all of the variety the Lowcountry offers on a daily basis.